A motto of our company is a personal and respectable approach to the requirements given by our business partners. Our effort resulted in getting and defending quality control systems in compliance with the ČSN EN ISO 9001:2001standard and getting the National Security Authority Certificate which allows us to access classified information of the level “Confidential”. 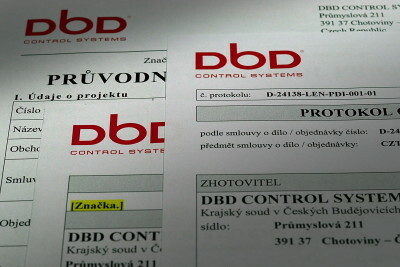 The level of all the services is ensured by constant monitoring technical development in our line of business. We lay emphasis on continuous education of our employees. The company also focuses on top world and domestic suppliers of components, which enables our partners to offer new and reliable projects. Service activities of our company are an indispensable source of information which helps us improve the quality of all of our services and technical solutions.